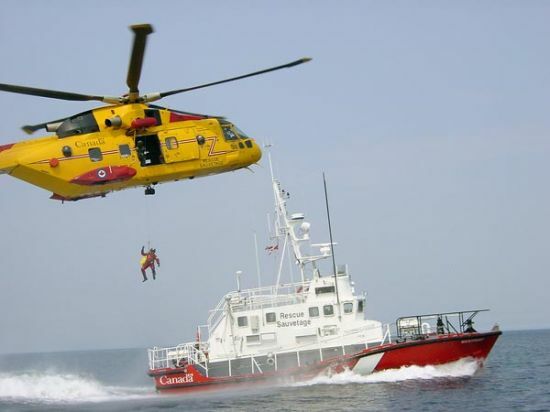 Coastal SAR is a classroom Course that covers how the SAR system works in great detail - everything from JRCC to Helicopter Opts - what the various groups involved have and how they fit in. Rudimentary info, effectively, that anyone involved in SAR should probably know. Several friends and colleague had recommended that I try to get my hands on a manual for it - because it was such a good info resource and because the Course isn´t offered any more and so I spoke to Tyler (the aforementioned training guy) About it several weeks ago. Which, I assume, is what prompted the phone call.